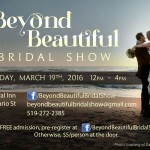 Stratford’s Beyond Beautiful Bridal Show is one of the most unique wedding shows in Huron and Perth County. 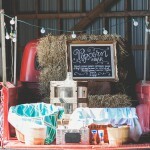 We are very excited for you to come and see all the fabulous vendors we have participating this year! 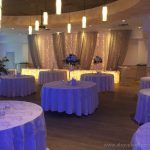 Several decor elements can be brought together to achieve an overall vintage effect at your wedding. 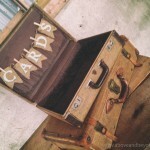 With the popularity of vintage themed weddings on the rise, we wanted to showcase some of our favourite pieces! 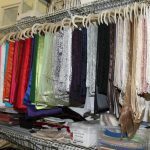 Each one of these vintage accessories has the versatility to go with any type of wedding and can be used for a variety of purposes. 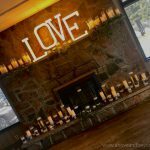 One of our favourite trends heating up this summer is chalkboard signage. 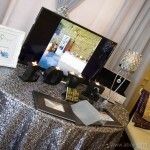 No longer just being used in the classroom, chalkboards have become a must-have element in many bride’s wedding decor. 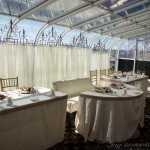 Above & Beyond takes pride in transforming the tent at the Stone Willow Inn to bring our couples’ vision to life. 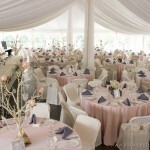 Over the years we have decorated many kinds of weddings in this tent including rustic, vintage, glam, and romance. 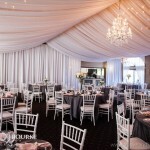 The large windows in the tent create an inviting space and the cement floor is perfect for a long night of dancing.